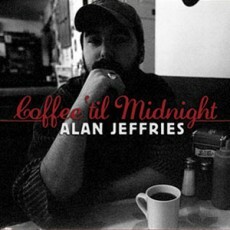 Coffee 'til Midnight, is an upbeat mix of traditional, modern, and original bluegrass music, recorded live over three days in rural Nova Scotia. We recognize the support of the Province of Nova Scotia. We are please to work in partnership with the province to develop and promote our cultural resources for all Nova Scotians.